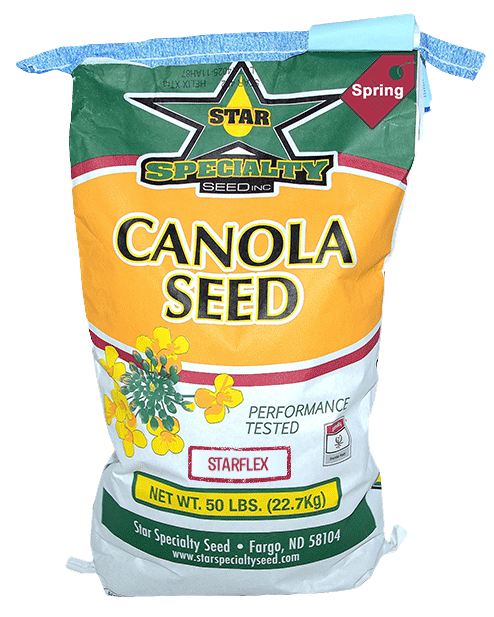 Thank you for your interest in our STARFLEX Spring Canola Seed. Please fill in the form below to access our spec sheet for more information. 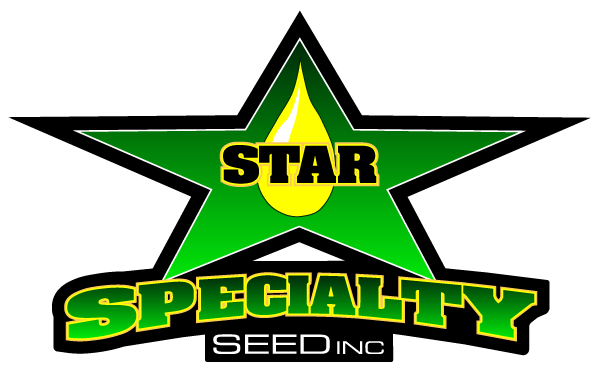 By opting in, you will receive the STARFLEX tech sheet along with emails related to news in the canola industry. Check your spam folder if you don't receive a confirmation email within 3 minutes.